Sunola Foods Limited, manufacturer of Sunola Oil has unveiled new extensions of the Sunola brand in the seasoning, grains and sugar class of consumer foods to consolidate its portfolio of food brands as a one-stop choice by mothers for virtually all their food consumables. 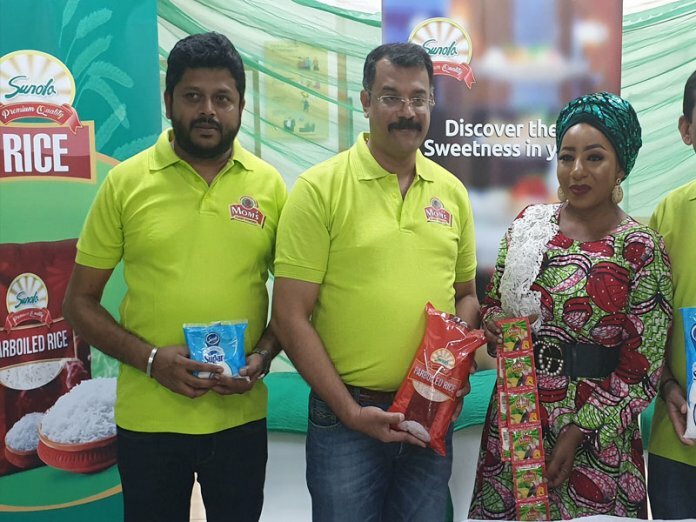 The new products launched recently in Lagos, included Mom’s Curry Powder, Sunola Rice, and Sunola Sugar. The Mom’s Curry Powder which was the flagship product comes in a 100g sachet of 200 pcs packed in a carton. While the Sunola Rice comes in a pack of 1kg and 2kg as introductory stock keeping units, the Sunola brand of granulated sugar comes in a 500g pack. Addressing journalists amidst trade partners and celebrities, an Executive Director of the Company, Dr. Satish Nair, said the new extension of the Sunola brand were products of extensive research process that took cognizance of the different Nigerian recipes, cultural culinary methods and consumer taste across the diverse ethnic groups and regions of the country. “Mom’s Curry Powder is a product of extensive research formulated to deliver that distinctive taste in foods that everyone looks forward to in the meals prepared by their mothers. It consists of garlic, ginger, turmeric and its production process include drying technology. “The parboiled rice which comes in very portable sizes of 1kg and 2kg would meet the purchasing power of everyone and best fit for storage in kitchen cabinets,” Nair explained. 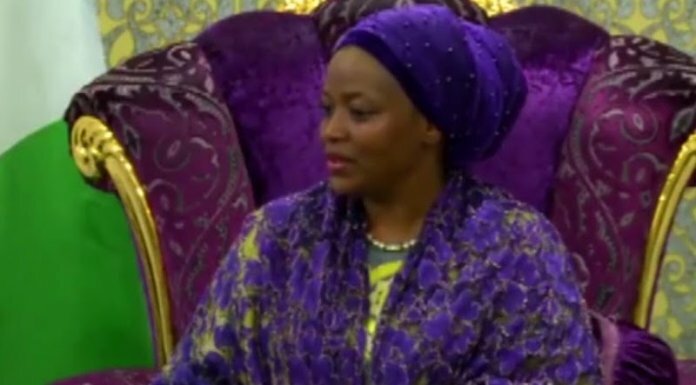 Corroborating the claims asserted by Nair during the unveiling ceremony of the products, Nollywood actress notable in Yoruba movies, Mide Funmi Martins, who vetted Mom’s Curry Powder during a meal sampling session attested that the aroma of Mom’s Curry Powder is distinctively unique and has become the choice of her family. “To keep a man in marriage, a woman must know how to prepare a good meal. As a celebrity and a dedicated wife and mother, I know the recipes to prepare meals that make my husband and family happy at all times and Mom’s Curry Powder is one of the major recipes which I hereby unveil, present and recommend to all Nigerian moms,” she added. Following the unveiling ceremony, the National Sales Manager, Adarsh Bhaskaran hinted the media about the marketing activities to drive the new products across the channels to reach the consumer. Bhaskaran explained further that the new products would enjoy an integrated marketing effort through traditional and new media as well as effective distribution and redistribution across all 36 states in the bid to ensure effective market penetration.